Connect all your channels and sell everywhere! Maximize sales opportunities across all your multi channel marketplaces. 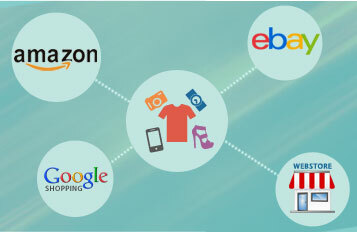 Our comprehensive tools make listing products on multi channel marketplaces simple, and order processing a breeze. Choose whether to manage products and orders in the Sellware system or on your existing systems. The Sellware service does all the heavy lifting, so you can sit back and relax. Stop worrying about overselling or managing orders from multi channel marketplaces. 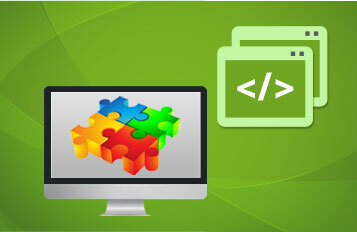 Modules for popular webstores provide seamless integration with your existing systems. Integration is simple and comprehensive even for highly customized systems. Our API makes it easy to integrate, even if you have a custom webstore or backoffice solution. Create a single integrated feed and stop wrestling with multiple administration panels for each channel. Save Time. Leverage Inventory. Reduce Stress. 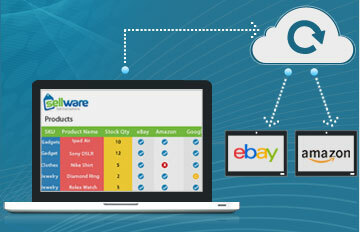 Quickly and easily advertise your products on eBay, Amazon, Google, and all the other popular webstores using the Sellware Central Dashboard. 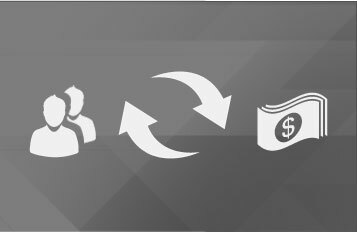 Integration is a snap with pre-built modules for Magento, BigCommerce, Shopify, NetSuite, osCommerce, ZenCart, Open Cart and many other leading eCommerce systems. Don’t risk overselling your inventory. Synchronize your inventory from any source and update stock levels automatically across all your marketplaces. 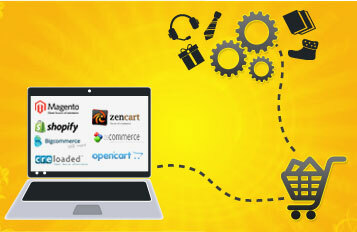 Easily integrate with custom shopping carts and existing backoffice systems using our web services API. Avoid the burden of maintaining integrations between marketplaces. Centralize orders from all channels into a single platform. 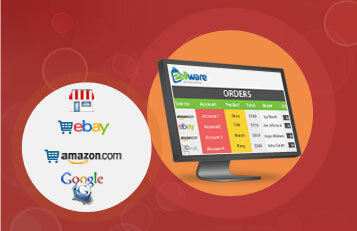 Push orders to your webstore or backoffice. Automatically post shipping information back to all of your marketplaces. If you’re a systems integrator or shopping cart developer, partnering with us can be a tremendous benefit for your clients. Contact us to explore partnership opportunities. “Sellware was the perfect partner for our Shopify store, immediately extending our reach in to new sales channels! Sales are up and headaches are down! Sign up for our newsletters filled with tips, trends, and best practices to maximize revenues across all your channels. Connecting Your Marketplaces has never been so easy!